This looks beautiful! Your review has intrigued me, and I will look for this book! The fact that it was inspired by a true story is what makes it all the more remarkable. 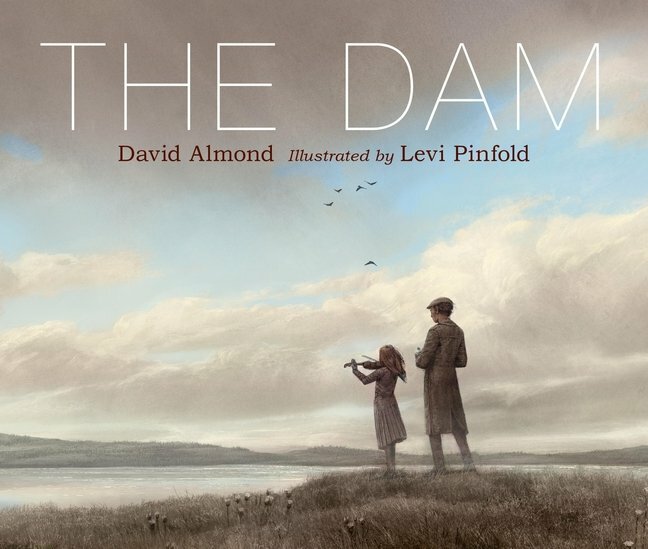 I cannot imagine anyone else but Almond and Pinfold writing and illustrating this picture book. This book sounds mysterious and magical and meaningful. I’ve got to find a copy. Thanks for the rec! All that and more, Jilanne.